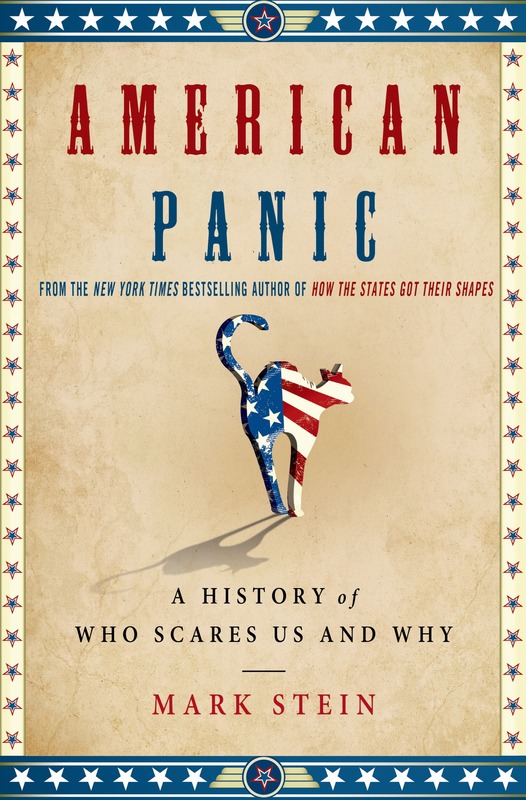 The item American panic : a history of who scares us and why, Mark Stein represents a specific, individual, material embodiment of a distinct intellectual or artistic creation found in Jacksonville Public Library. Weak and effeminate Romans were powerless, [and] the great empire collapsed, never to rise again. Shall we permit ourselves to fall into this disgraceful degradation?